GOOD+/GOOD. Black photo-illustrated jacket, dust jacket in archival plastic protector. Creases and chips to edges and corners of jacket, light stains to page edges, shelf wear. 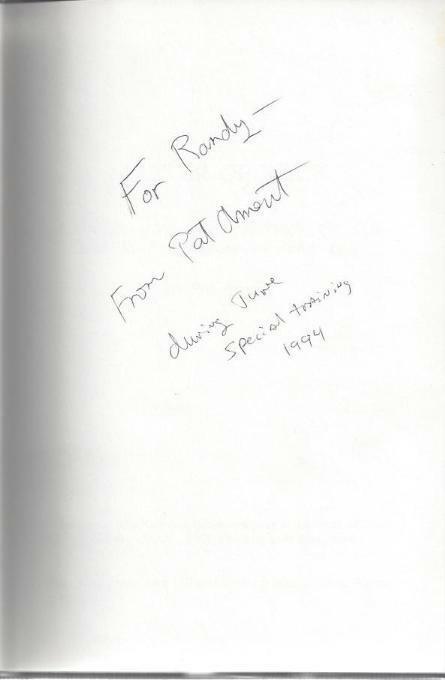 *AUTOGRAPHED/SIGNED* by Pat Ament on fly page to "Randy." *AUTOGRAPHED/SIGNED* by Chris Bonington on title page. Blue photo-illustrated jacket, dust jacket in archival plastic protector. Approx. 6" x 9.5", tears to corners jacket, rub and shelf wear to edges and spine ends, map illustrated end pages. 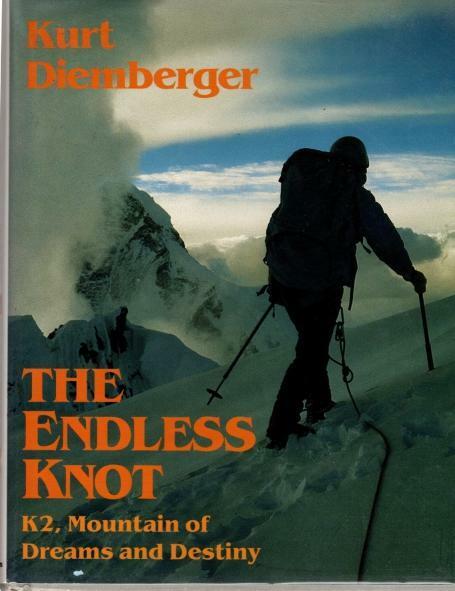 *AUTOGRAPHED/SIGNED* by Kurt Diemberger on title page. White photo-illustrated jacket, dust jacket in archival plastic protector. Approx. 7.5" x 10", photo-illustrated end pages, very light shelf wear to jacket.